All Tandoori dishes are marinated overnight in home made yoghurt, herbs and our unique blend of exotic spices. 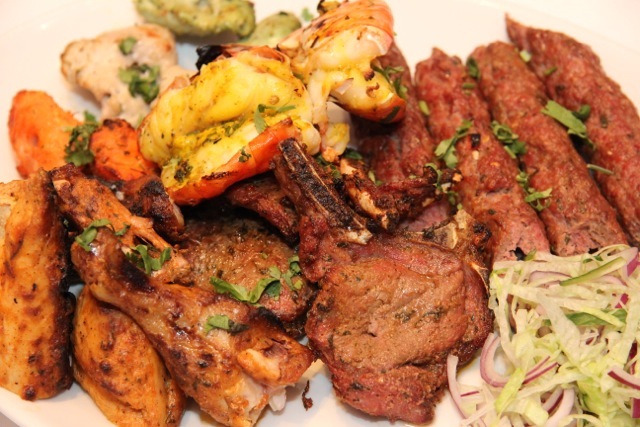 Grilled to order in our charcoal Clay Oven Tandoor and served with a fresh side salad. Perfect dish for the health conscious.